The tech-lover needs to stay ahead of the game and keep up with the latest and greatest. Here are some of the best technology picks for 2014. Do you do active things and want to record them? 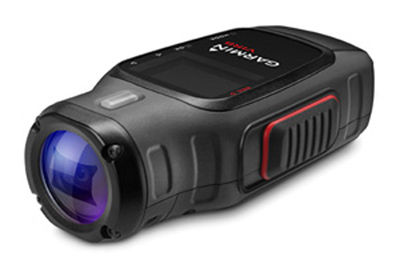 The Garmin VIRB Elite is a state of the art action camera that can mount to anything and record up to three hours of digital video. It is housed in a waterproof case that can handle drops, bumps and hits. Ideal for your action-loving family member or friend with an adventurous spirit. They can use it to record a hike from a hat, surf while mounted on a surfboard or even skiing fastened on the head or skis. For more information click here. 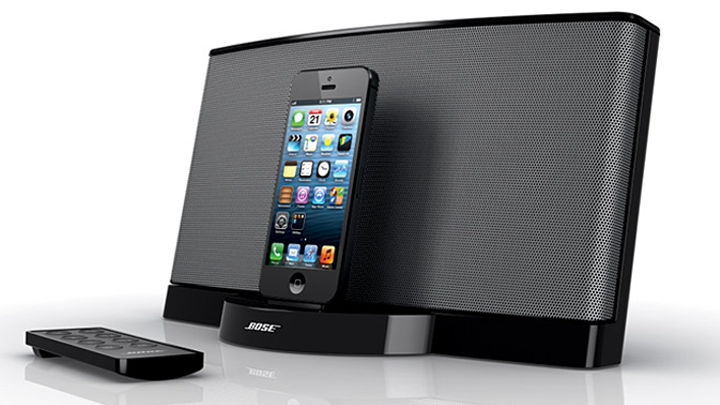 The latest in speaker technology, the Sound Dock III is portable and convenient with crystal clear sound. Perfect for personal listening, entertaining or taking away with you. It is compatible with not only the iPod, iPhone but it can connect to other devices through an AUX cord. For more information click here. 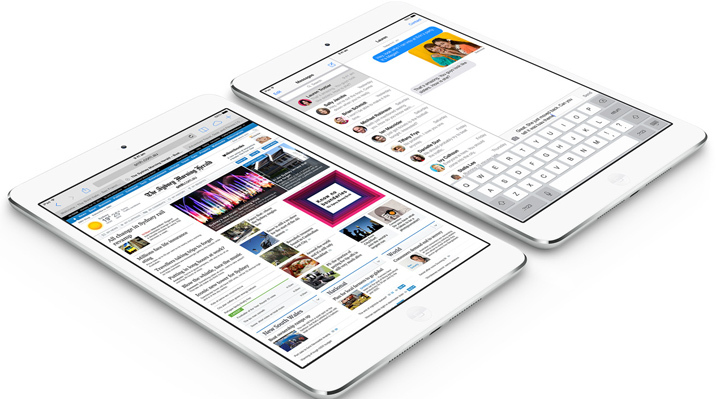 All of the best features of Apple’s iPad in a smaller case and a beautiful 7.9-inch Retina display. Ideal for surfing the web, using applications, reading e-books, email and games. 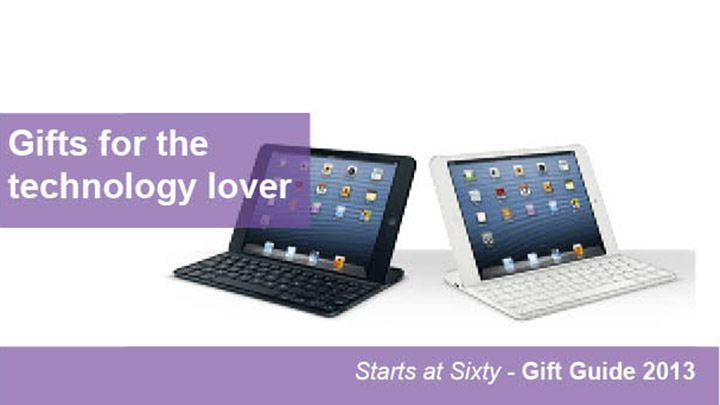 Totally portable, practical and whole lot of fun, it is a great gift for your technology loving family and friends. For more information click here. 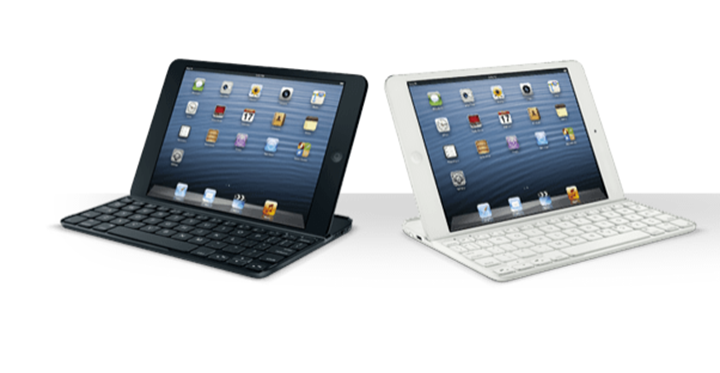 Protect your iPad mini’s screen and enjoy a comfortable typing experience without detracting from its thin, light and cool style with this click on keyboard for your ipad mini. This keyboard allows you to travel and type more easily, and it fits snugly into a handbag… better than a full-size ipad and keyboard. Available in black or white. 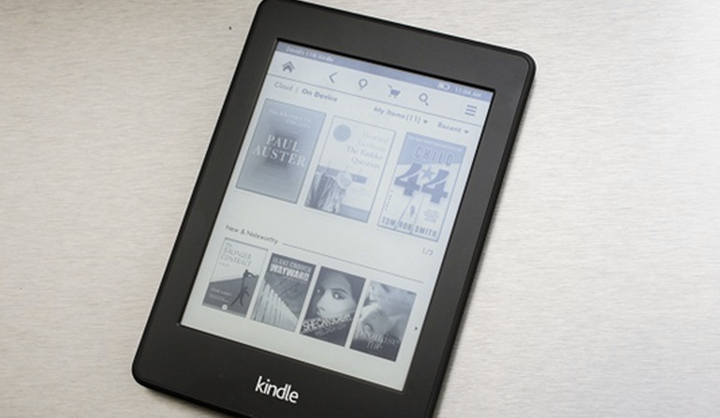 The latest release of the Amazon Kindle Paperwhite (2013) is designed to deliver a lightweight, glare-free reading experience. With this little beauty there is no more paper books… just download from the Kindle Store at cheaper prices. It is priced at $119 AUD on Amazon right now. Click here for more info. 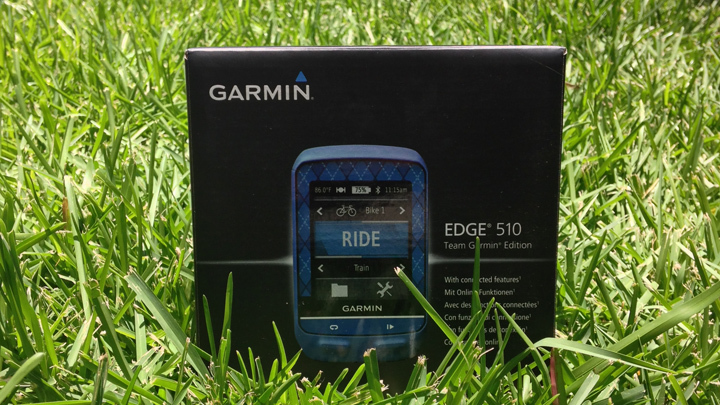 The gift for the cyclist. Complete with state of the art technology including GPS tracking, speed monitoring, cadence monitoring, heart rate monitoring and incline and terrain tracking, a cycling fanatic couldn’t ask for much more! For more information click here.